The best NBA 2K players from around the US are excited to try out for the first NBA 2K eLeague. 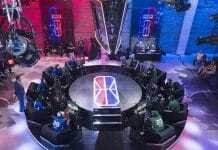 New information surrounding the details behind the NBA’s inaugural eLeague emerges everyday. Today was no different. We discovered that prospective players will get drug tested. We already know that players lucky enough to get drafted to the eLeague will be subject to the same treatment as the actual NBA players. That will also include being subjected drug tests at different times of the season. Same as NBA players themselves. Typically, NBA players are drug tested during the pre-draft process, but we’ll have to wait and see if that will be the case for eLeague players. 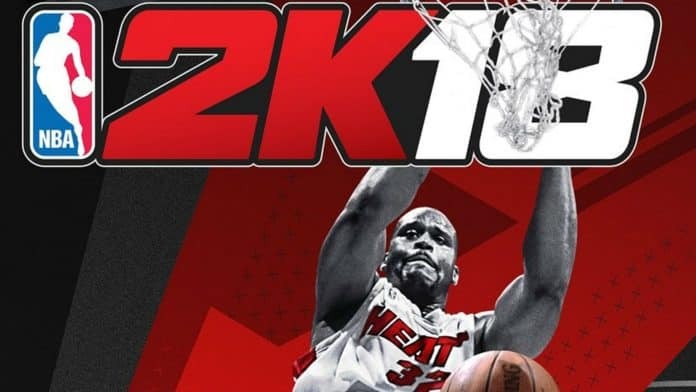 Through a job posting on the NBA website for “Associate Counsel,” another term for a lawyer, it was discovered that NBA 2K eLeague players will be held to the same exact standards as other NBA employees, or players. That includes living up to the terms of their individual contracts. It turns out, being subject to regular drug tests is standard for any NBA contract. The actual job posting outlines the details and responsibilities of the position, if you want to check it out. We certainly expect more details regarding player contracts and obligations to emerge as we creep closer to February’s tryout date. Drug testing isn’t something that is regularly required by different eSports leagues or competitions. 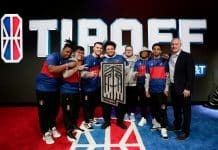 However, the NBA 2K eLeague is the first eSports league to be owned and operated by one of the four major American sports leagues. We’ll have to wait and see what the exact expectations and standards will be for NBA 2K eLeague players in the near future.